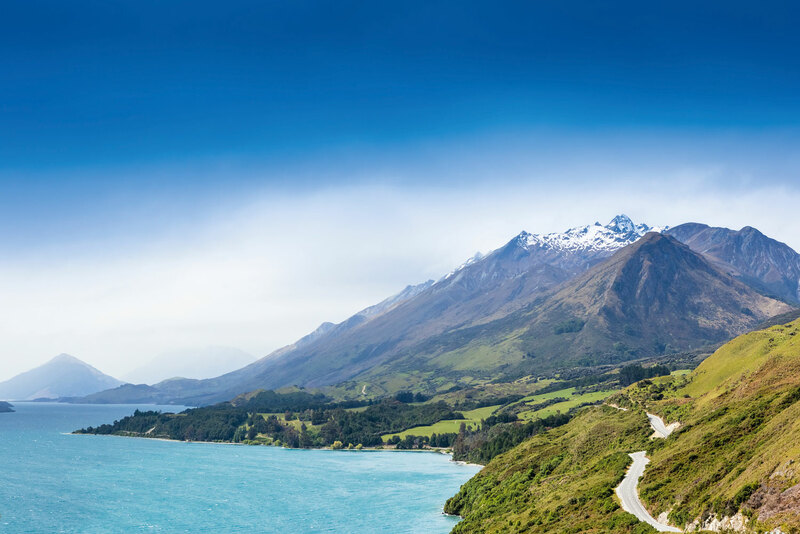 Cruising New Zealand’s stunning coast. The Rhine snakes through a medieval wonderland. More than one million Australians went on a cruise in 2014, making us the highest consumers of cruises per head of population in the world. Given we are so crazy for it, you’ll love knowing all the news from the seven seas (and some rivers as well). Silver Sea has released details of the latest addition to its luxe fleet – Silver Muse – which will set sail in autumn 2017. Embodying the company ethos of providing simply divine ships and experiences, the vessel will boast elegant accommodations, with warm, earthy tones throughout and the highest number of large suites in the fleet, as well as connecting rooms for families and friends travelling as a group. Silver Muse will also have more restaurants than any other ultra-luxury ship – eight venues, including a Relais & Chateaux restaurant, serving up everything from fine dining to pizza in an open air pizzeria. Celebrity Cruises will refresh two of its Millennium Class ships over the next few months in order enhance the on board modern luxury experience it has become known for. Celebrity Infinity will receive a chic new multi-function Rooftop Terrace, the first in the fleet, which will offer guests a relaxing, open space and outdoor movies at night, while both Celebrity Infinity and Celebrity Summit will get major upgrades to their Suite Class experience, with new fixtures and fittings. 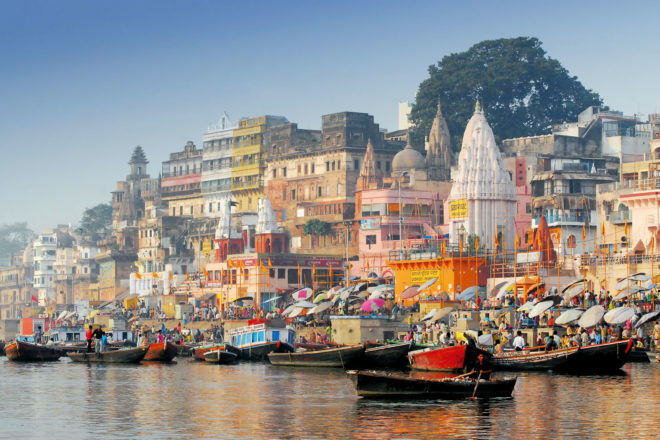 APT Touring’s 2016 river cruise itinerary has some interesting journeys, but the one that intrigues us the most is the seven-night Spirit of India cruise, taking in some of the most colourful places on Earth – Delhi, Agra, Jaipur and Varanasi among them – sailing the Lower Ganges on the sophisticated RV Ganges Voyager, and with lots of Freedom to Choose so you can tailor the journey to your particular needs. Azamara Club Cruises’ ship the Azamara Quest arrives in Australia in late December, part of the Azamara Club Cruises fleet. Having built a reputation overseas for offering exquisite levels of destination immersion and unique itineraries filled with creative experiences, the ship will bring its signature style of cruising to the waters of Australia, New Zealand, Bali and Singapore. Log on to azamaraclubcruises.com for cruise details. 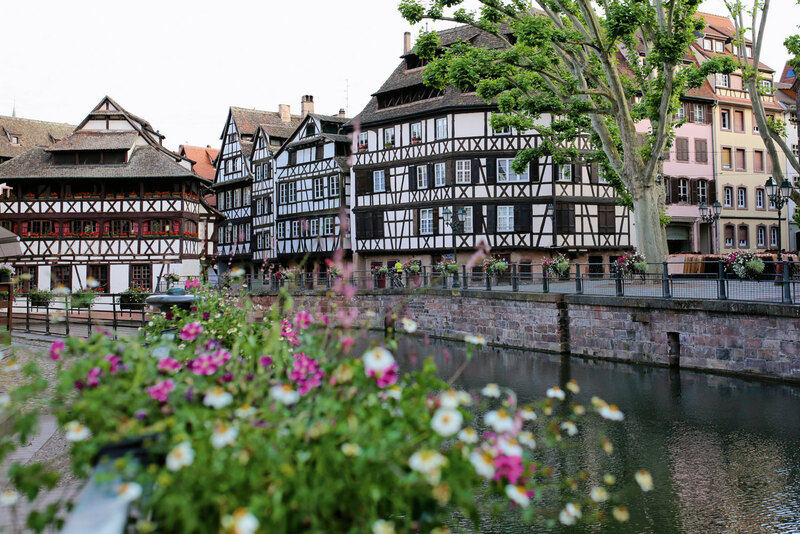 Le Boat offers everyone the chance to become the captain of their own destiny, cruising Europe’s calm river ways on its fleet of brilliantly appointed boats, from luxury to budget. you and your loved ones on board there’s plenty of uninterrupted time.